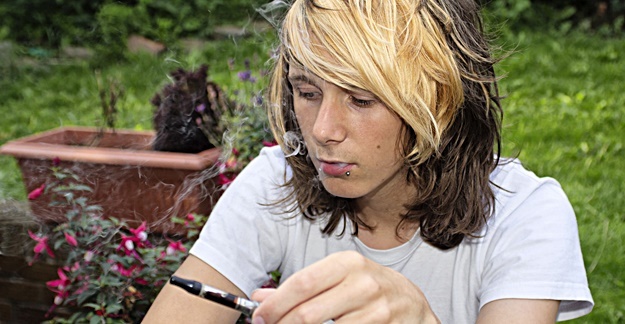 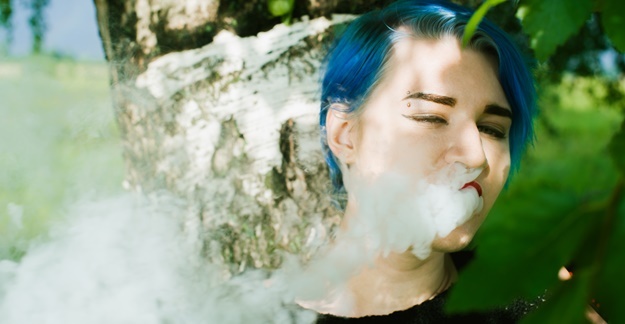 Could the FDA Be Doing More to Curb Teen E-Cig, Vaping Use? 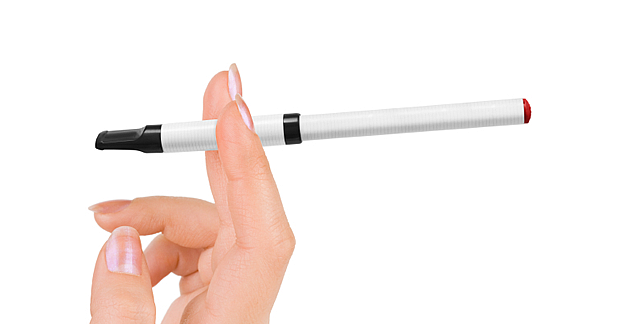 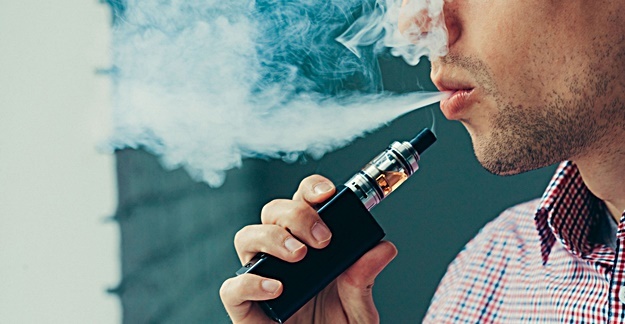 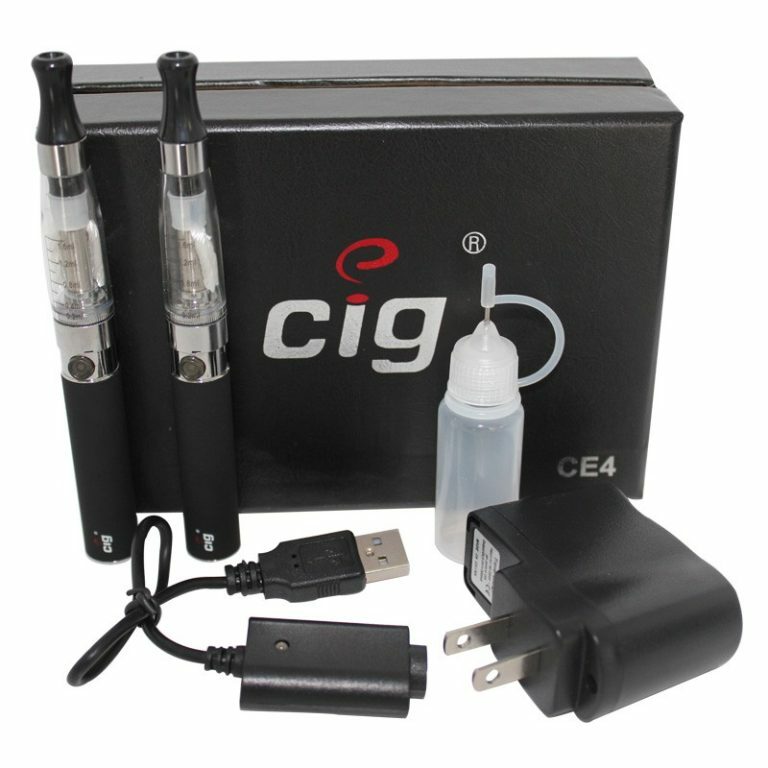 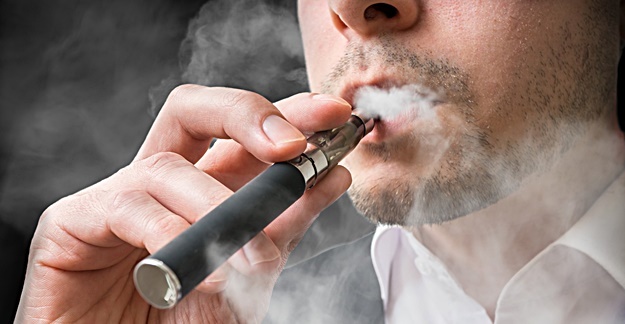 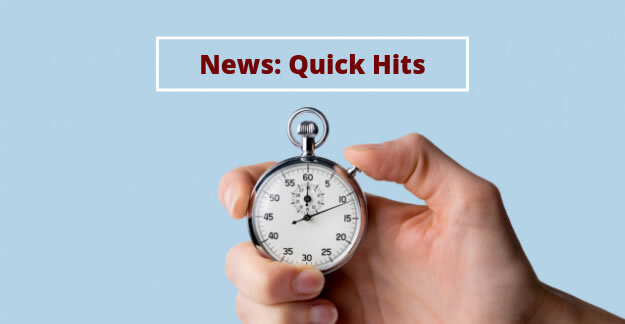 Are E-Cigs Effective As a Smoking Cessation Tool? 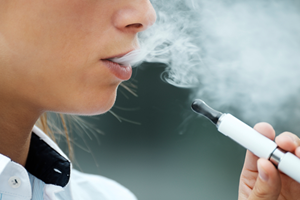 Are E-Cigarettes Really Safer Than Traditional Cigarettes?